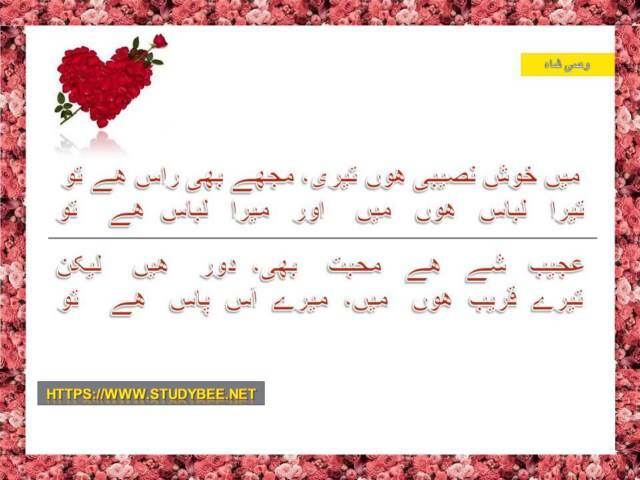 Romantic Poetry in Urdu with Pictures: The best ever collection of Urdu Romance and Romantic poetry select lines and verses. Keep enjoying and write to us if you have some additions for this segment. 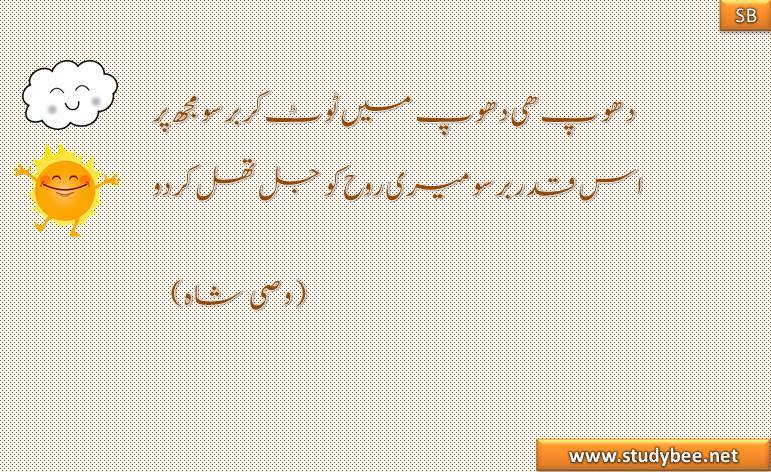 A great website with collection of Urdu poetry from all types of poets that Urdu language speakers can be proud of. Urdu is a language spoken mostly in Indian and Pakistan; however, Urdu speaking people are spread across the world. I really appreciate the work. Good Job!